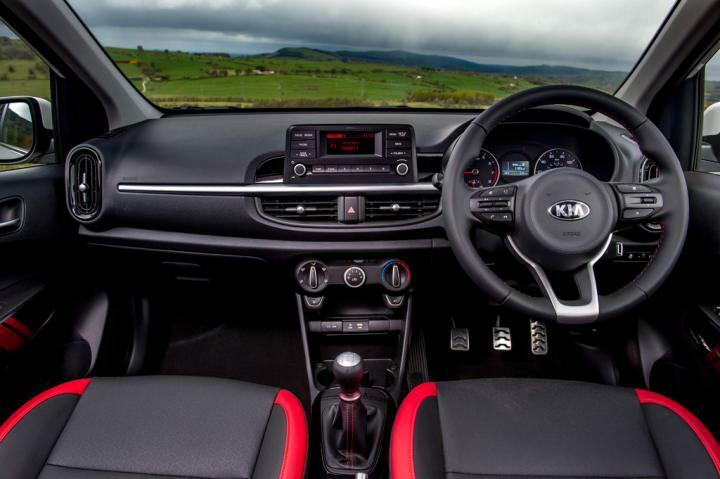 Traditionally, the words Kia and excitement never went together. With innovative concepts and interesting cars like the pro_cee’d, Kia has been slowly but surely changing that. In the last decade or so the Korean company went from making cheap city cars to practically rivaling Germany and Japan’s best. Hatchbacks, sedans, SUVs, you name it. Now they’re getting ready to tackle a niche market which is extremely difficult to penetrate: quirky, fun, city cars. 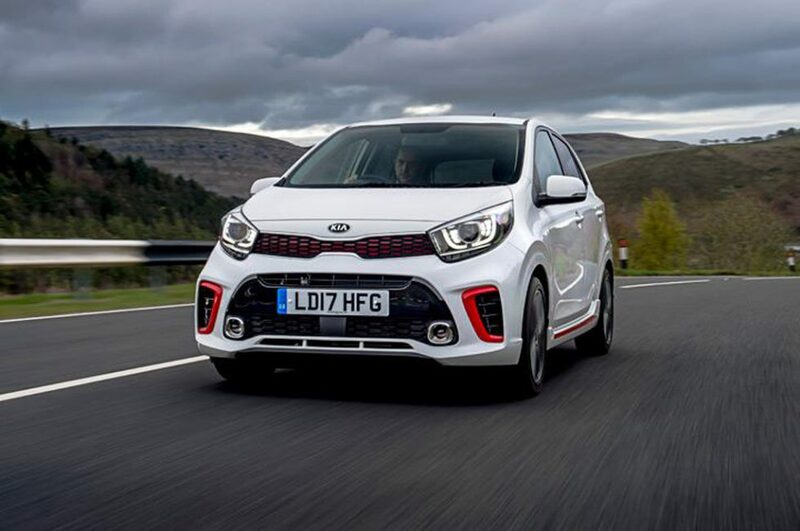 Although the Picanto was never an exciting car, in fact it was the complete opposite, Kia claims it will be a whole new thing. So, why should you be excited? Well for starters the 2017 Kia Picanto doesn’t look half bad. It’s like a weird mix between a Toyota iQ and a Volkswagen Up. The face has Kia written all over it though, so there’s no confusing it with the other two. The main selling point? It’ll have a turbocharged 99 horsepower engine option. On paper, it doesn’t sound all that impressive, but we have a sneaky suspicion it will be incredibly good on the road, in the real world. You see, with small city cars, it’s all about how much you can use. What you can extract from what you already have. Let’s take the Mercedes C63 AMG as an example. Yes, it’s probably ten times, if not more, better than the little Picanto, and over five times more powerful, but how often are you going to extract a hundred percent of it? More to the point, how often are you going to extract even fifty percent out of its capabilities? In normal driving situations, almost never. There’s no use of a 180+ mph top speed if the speed limit on most roads is 50 mph. 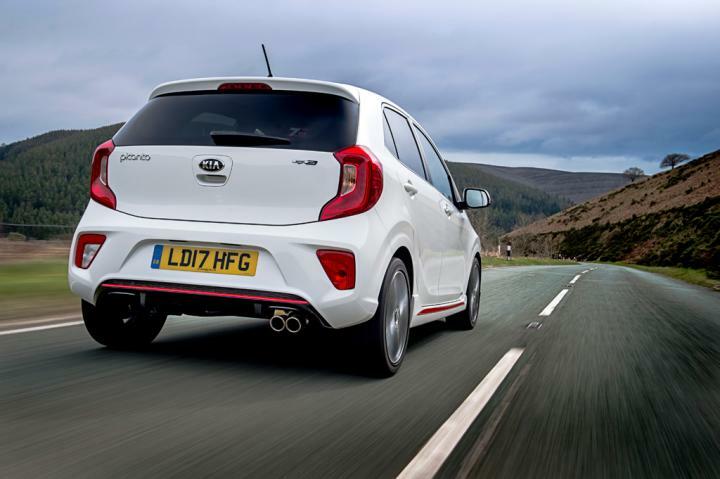 With cars like the little 2017 Kia Picanto, you’re having fun all the time because you’re constantly on the limit or near it. You have to work to really push it and get the most out of it, but you won’t be breaking the speed limit or any laws in doing so. The saying that it’s better to drive a slow car fast than a fast car slow really is true in this case. It’ll weigh a tad over a tonne, which gives it a decent power-to-weight figure of the round 100 hp per tonne. Prices will start at around $14,000 for the turbocharged 1.0-liter three-cylinder capable of a sub 10-second 0-60 mph time. There’s just one problem with it: the rear-wheel drive Renault Twingo GT will almost certainly top its driving experience.